San Diego County continues to experience a high level of pertussis (whooping cough) activity, with a nearly six-fold increase in the number of cases to date in 2014 versus this point last year according to the County’s Health and Human Services Agency. 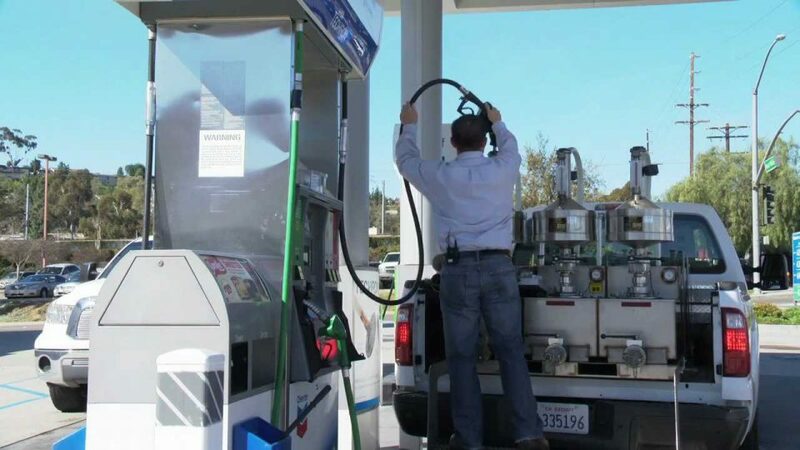 As gas prices climb higher, so does the desire to make sure that a gallon pumped is a gallon received. 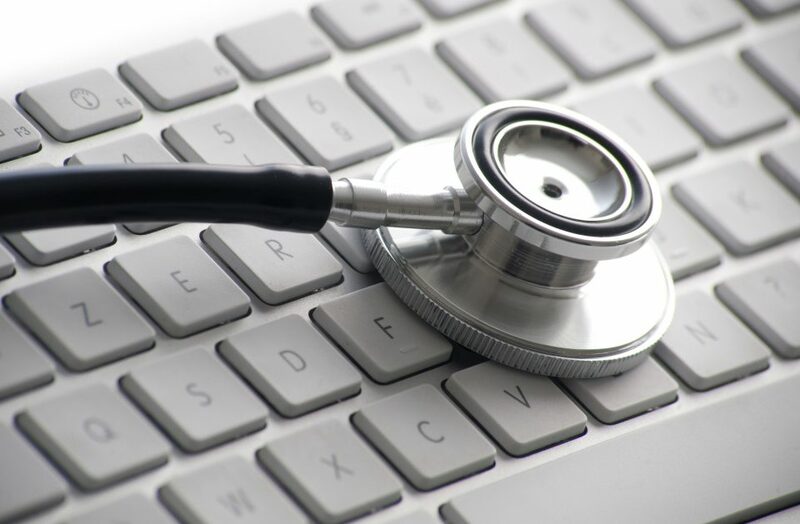 See how the County makes sure you get your money’s worth. 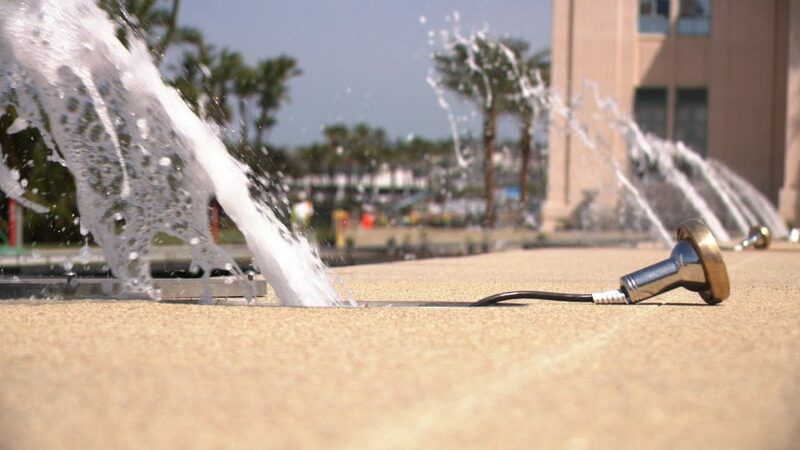 Watch the 830-foot long fountains get tested in preparation for the May 10 Waterfront Park Grand Opening. 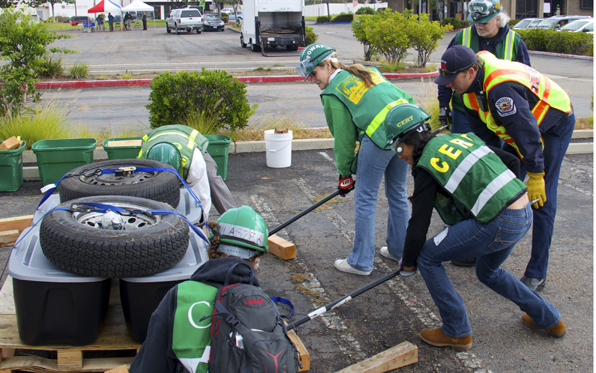 Community Emergency Response Team volunteers converged at a Spring Valley shopping center for an earthquake simulation drill. 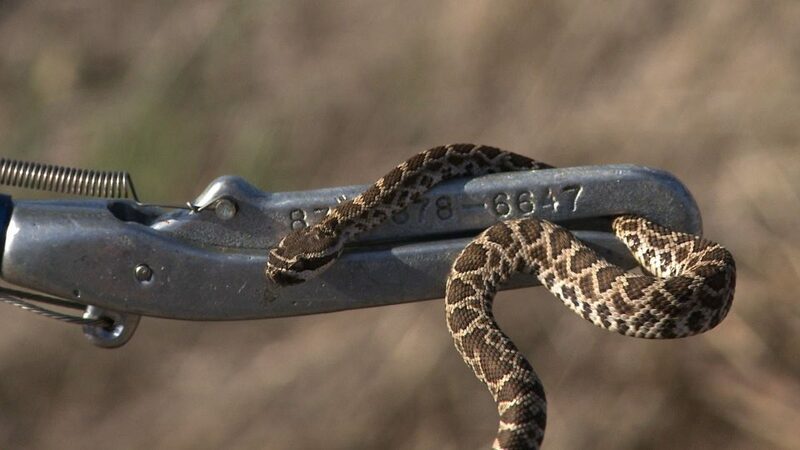 The warmer weather is bringing out the rattlesnakes in San Diego County. Find out who you should call if you see one slithering near your home. 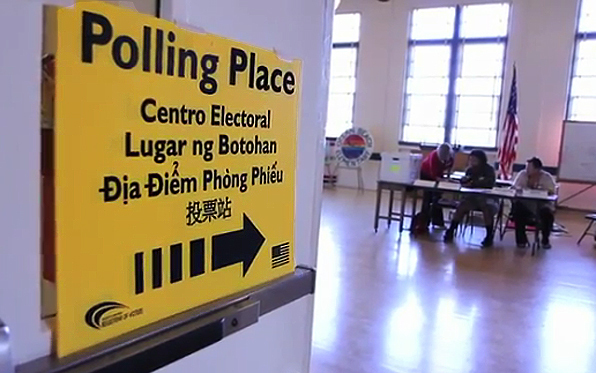 Election Day will be here sooner than you think! 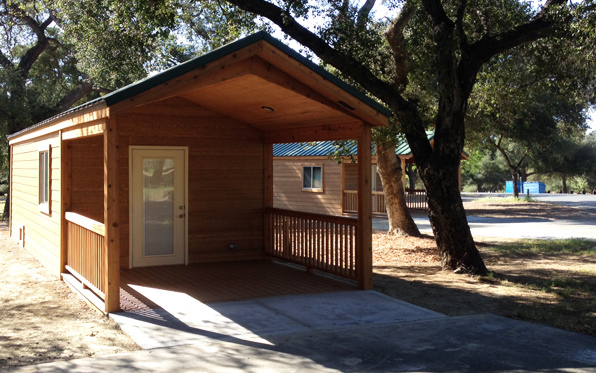 Disabled-friendly cabins open at Potrero County Park.